Product Number: T160C, T161C, T164C. French Sizes: 8 French, 10 French or 14 French. 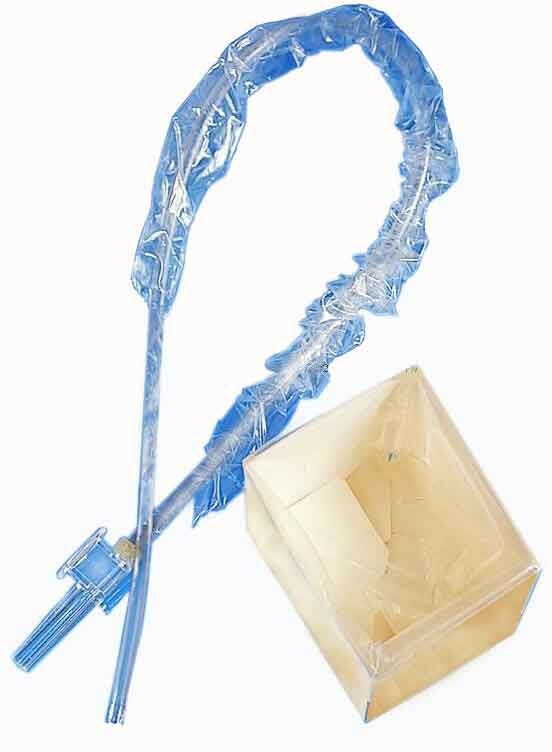 Are these suction catheters latex free? 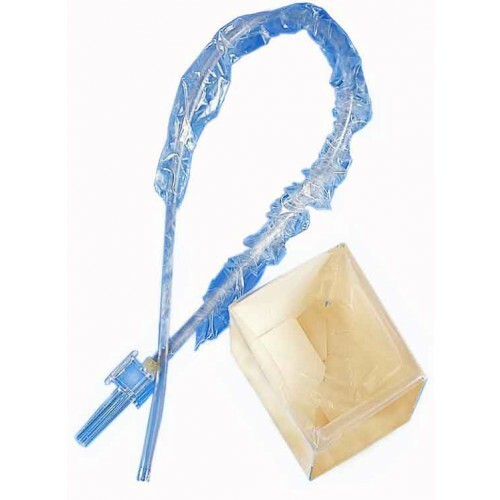 The description of the no-touch trach suction catheter say it is nonsterile. How can it be used in a person's lungs if it is not sterile? The information we received about the sterility of the product comes directly from the manufacturer. They have confirmed the item is non-sterile. This product is very easy to use and allows more protection against contamination on contact.